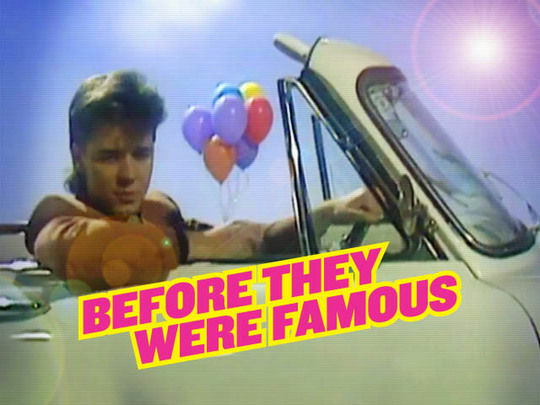 Buckle up as we blast from the past Russ le Roq, gameshow host Paul Henry, tweenaged Kimbra and catwalk model Rach. Paul Casserly primes the collection: "pig out on these pre-fame Kiwis, gaze upon their fresh faces and remember the good times, before they were famous, before they became household names, movie stars, action figures and flavours of ice-cream." In 1977 protesters occupied Bastion Point, after the announcement of a housing development on land once belonging to Ngāti Whātua. 506 days later police and army arrived en masse to remove them. This documentary examines the rich and tragic history of Bastion Point/ Takaparawhau — including how questionable methods were used to gradually take the land from Māori, while basic amenities were withheld from those remaining. The documentary features extensive interviews with protest leader Joe Hawke, and footage from seminal documentary Bastion Point Day 507. This is the first of a two-part "money and greed" morality tale set in a Rogernomics-era 'New Auckland' of property deals and horse racing. Working class lass Tammy (Annie Whittle) and art consultant Joanna (Miranda Harcourt, fresh from Gloss) are an unlikely duo who inherit a racehorse and a greasy spoon cafe (instant coffee rather than cappuccino). 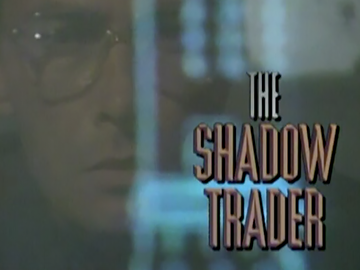 Brit import James Faulkner plays a shady developer whose scheme is blocked by the duo. Murder, underhand unitary plans, yuppie love and old gambling debts complicate life for Tammy and Joanna. This two-part mini-series is set in an 80s 'New Auckland' world of mirror glass and murderous corporate conspiracy. British actor James Faulkner (latterly Bridget Jones' Uncle Geoffrey) plays a shady developer with a smash and burn approach to urban planning. Blocking his utopian waterfront scheme is a cafe. The inheritors of the greasy spoon — and a racehorse — are a duo of feisty femmes: working class Tammy (Annie Whittle), and art consultant Joanna (Miranda Harcourt). The Shadow Trader marked an early producing credit for Finola Dwyer (An Education). Set in a Rogernomics-era 'New Auckland' world of property deals and horse racing, the second part of this 1989 mini-series sees the brassy odd couple Tammy (Annie Whittle) and Joanna (Miranda Harcourt) in deep water. The working class battler and the art consultant have done up their inherited greasy spoon, but they're the "only fly in the ointment" of the 'Vision 2000' scheme of a nefarious developer (Brit import James Faulkner). Girl power meets utopian unitary planning as the duo find bones in the basement, and get too close to the secrets of Huntercorp HQ. 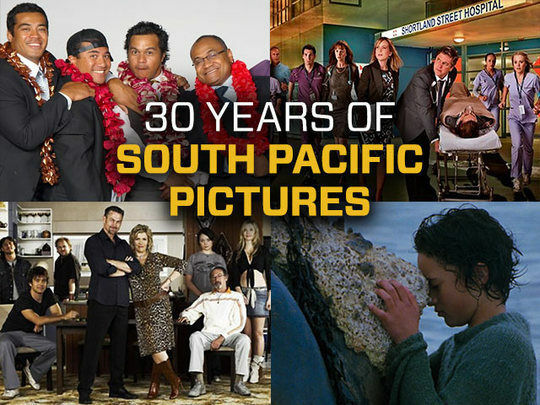 South Pacific Pictures marked its 30th anniversary in 2018. With drama production at its core, this collection highlights the production company’s prodigious output. The collection spans everything from Marlin Bay to Westside — including hit movies Sione's Wedding and Whale Rider — plus the long-running and beloved Shortland Street. In the backgrounder, longtime SPP boss John Barnett reminisces, and charts the company’s history. 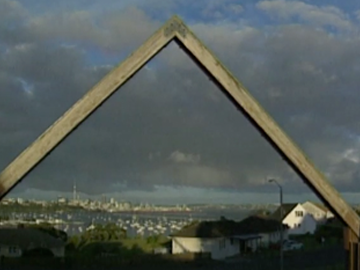 In this 1985 Kaleidoscope edition, reporter Terry Carter meets many of those behind Auckland's 80s construction boom, and examines a cityscape where old landmarks are rapidly being demolished and replaced by mirror glass high-rises. 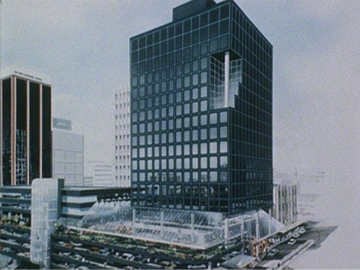 Interviewees include property developers of the day like Mainzeal and Chase Corporation’s Seph Glew; a councillor who argues that commercial interests are dominating; and architect Ivan Mercep and interior designer Peter Bromhead, who critique the buildings’ architectural and civic qualities and their “Dallas TV set” aesthetics. An urban Maori trust, Te Whanau o Waipareira has developed from modest beginnings as a vegetable selling co-op into the biggest employment and training organisation in West Auckland. This documentary by Toby Mills and Aileen O'Sullivan examines its operations through the eyes of four people who have had their lives turned around by its all encompassing social, health, justice and education programmes. Interviewees include Pita Sharples and trust CEO John Tamihere (who recounts early struggles to be accepted by government, council and business sectors). Before he achieved worldwide fame as an actor, Sam Neill directed documentary films for the National Film Unit. 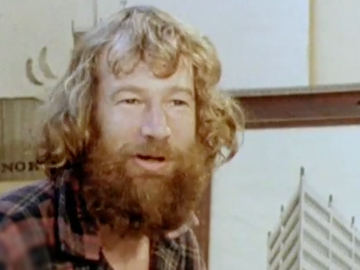 This film examines the philosophy, early achievements and frustrations of one of New Zealand's most innovative architects, Ian Athfield. Athfield won an international competition in 1975 to design housing for 140,000 squatters in Manila, in the Philippines, yet struggled to gain recognition back home. This film culminates in Athfield's trip to the Philippines to pursue the project. Shooter John Toon later memorably shot feature film Rain. TVNZ focused on contemporary urban issues in New Streets as a counterpoint to its epic Landmarks documentary series which charted NZ’s historical development. Over three episodes, Neil Roberts examined the rapid growth of South Auckland, the spotlight was placed on an arts employment scheme for disadvantaged Mangere youth, and writer Albert Wendt provided a personal perspective on how the traditional values of his Samoan community were coping with Auckland’s urban pressures. 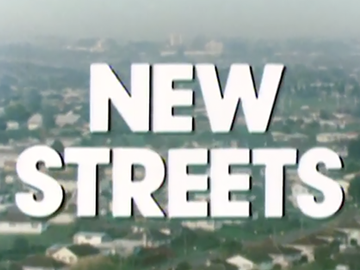 New Streets screened in Lookout, TV1’s early 80s local documentary slot.